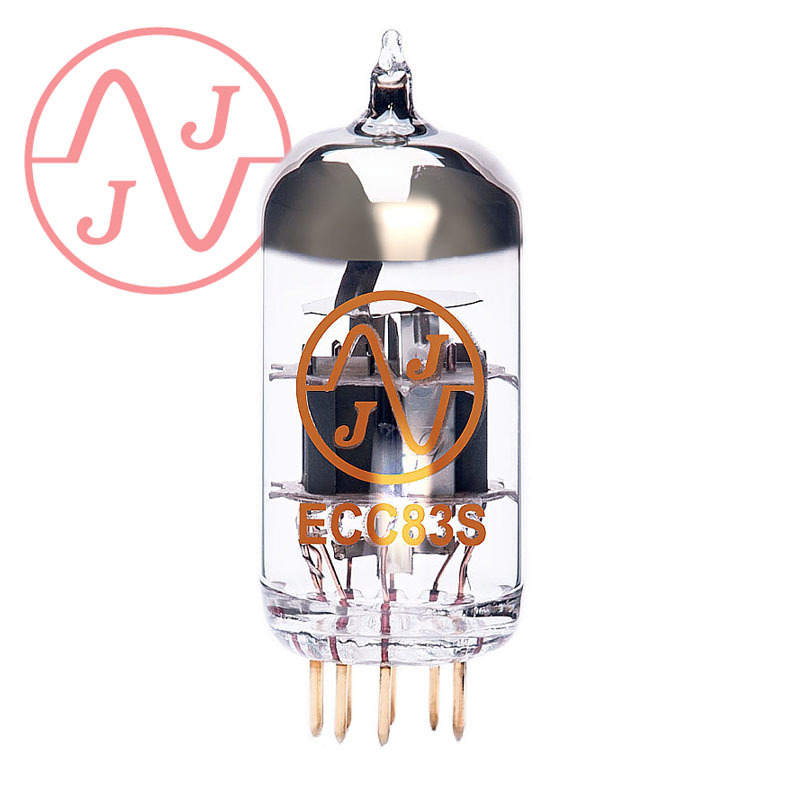 ECC83S is 12AX7 high gain pre-amplifying double triode. Thanks to its design it also peforms with very low noise and microphonics. Harmonically rich, with a detailed low end and a warm high end.